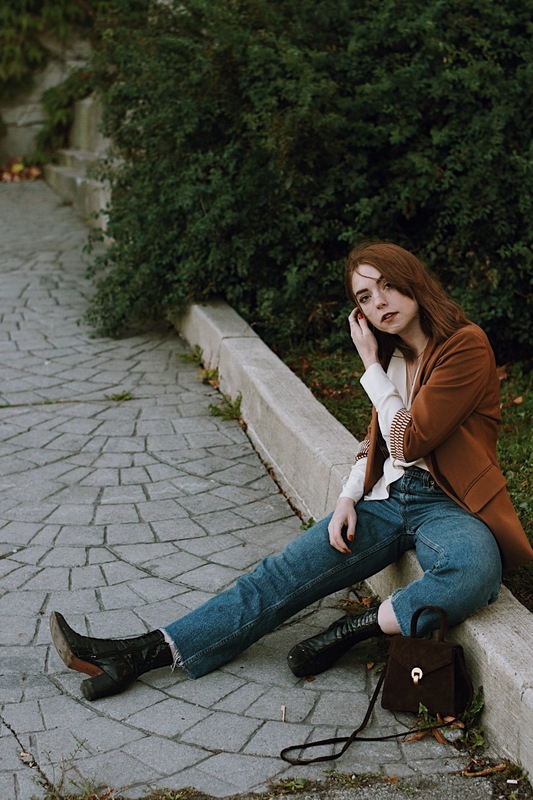 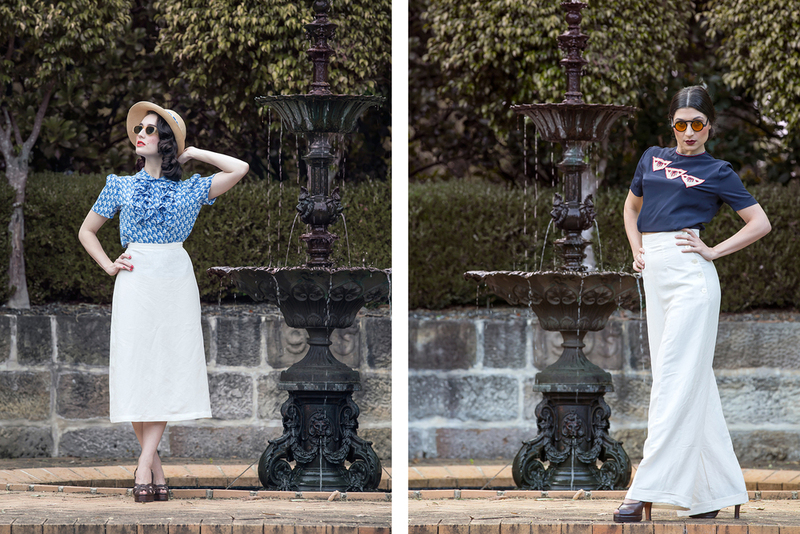 While I am freezing my buns off taking outfit pictures for this blog, the southern hemisphere is enjoying warm days and releasing Spring/Summer collections for us in the northern hemisphere to cry over because those warm days are far, far away from us now. 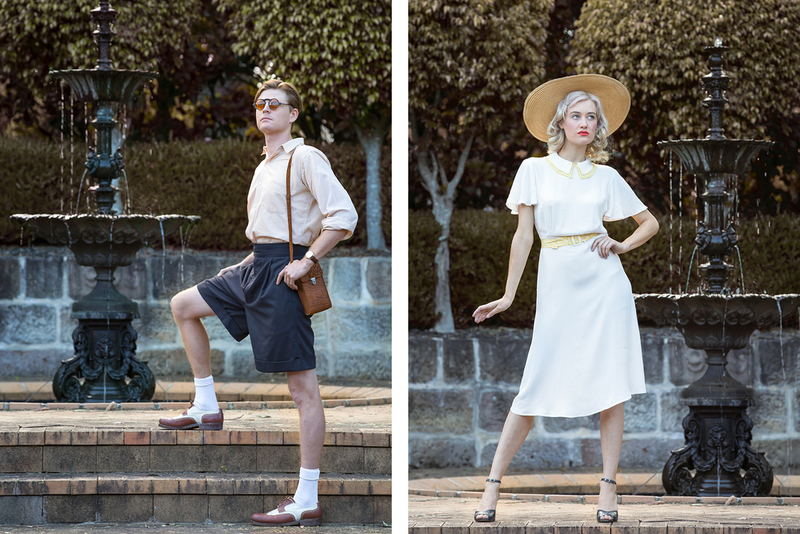 I’ve been anticipating the release of The Gold Hatted Lovers first handmade collection, knowing full well that anything couple and designers Katie-Louise Ford and Tim Nicol create together would be amazing. 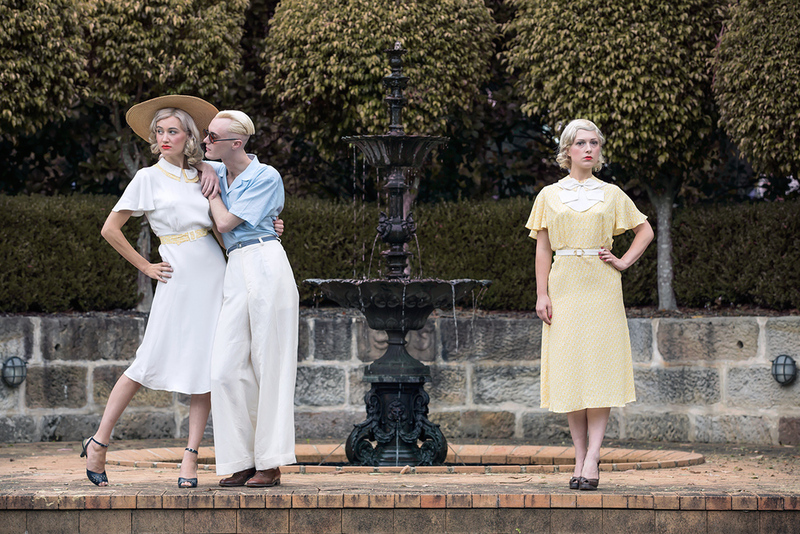 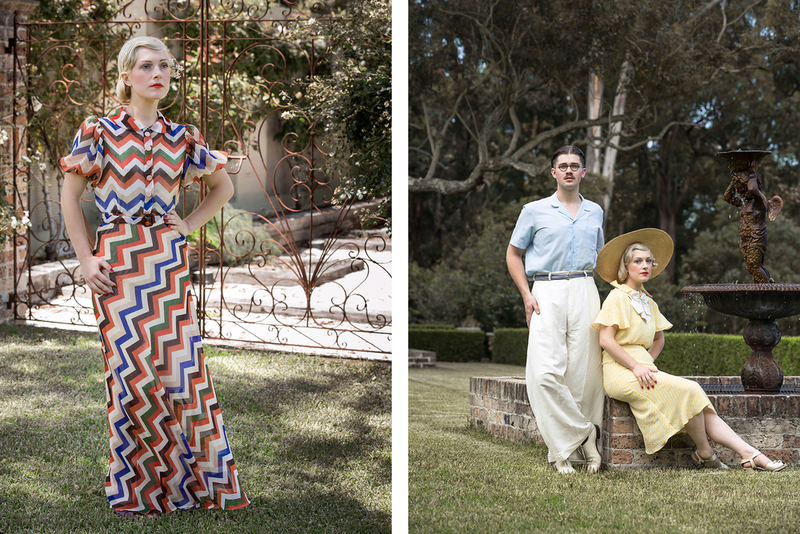 They themselves look like they come straight from eras past, which is almost too cute and perfect to be real, but now they are sharing their love of by-gone eras by releasing a wonderful handmade collection of pieces that echo 1930s leisure wear and teleport you back to a time when you weren’t even alive but wish you damn-well were. 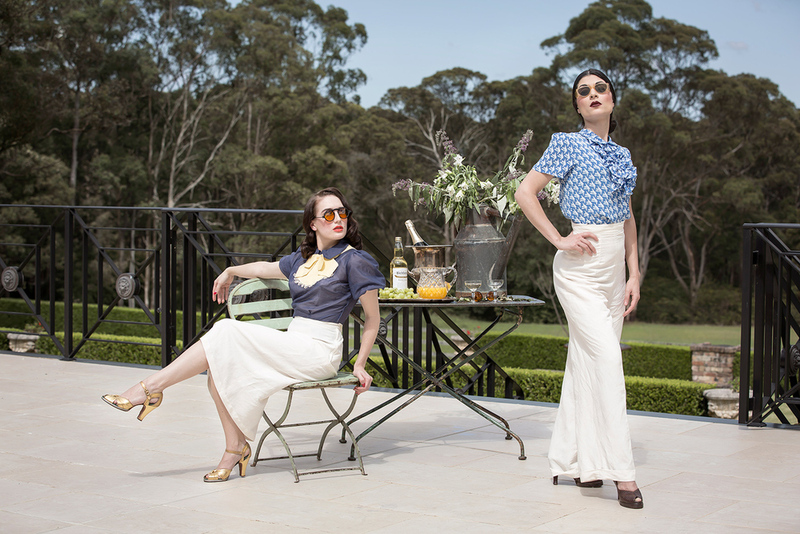 The collection is full of frill, glamour and in a sense, simplicity. 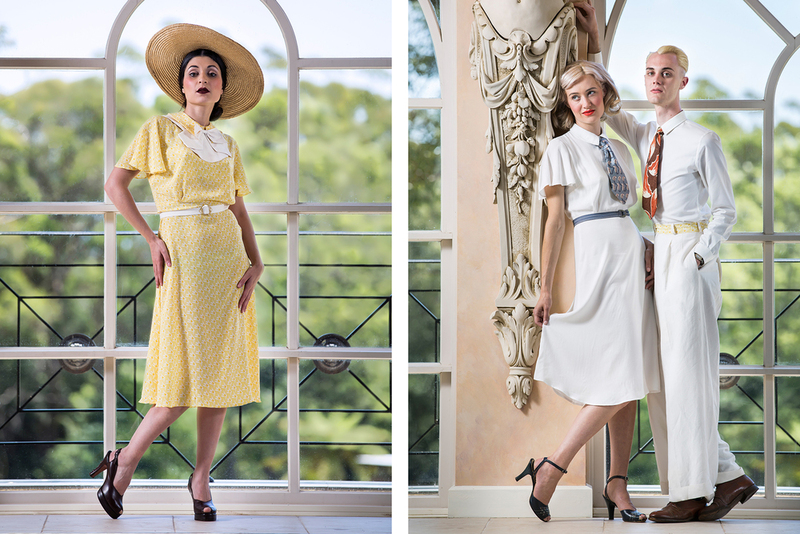 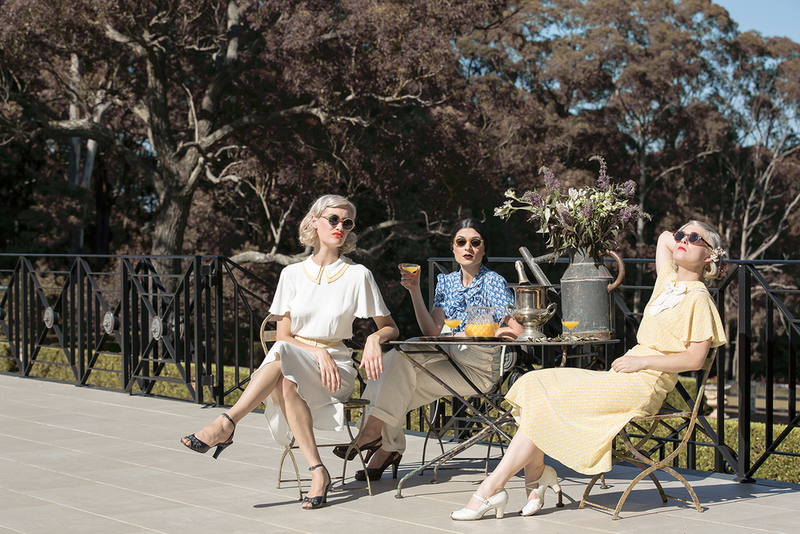 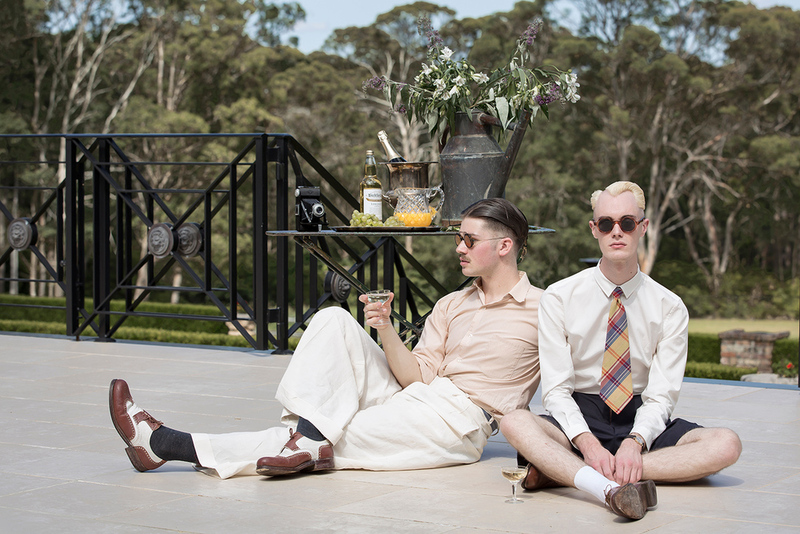 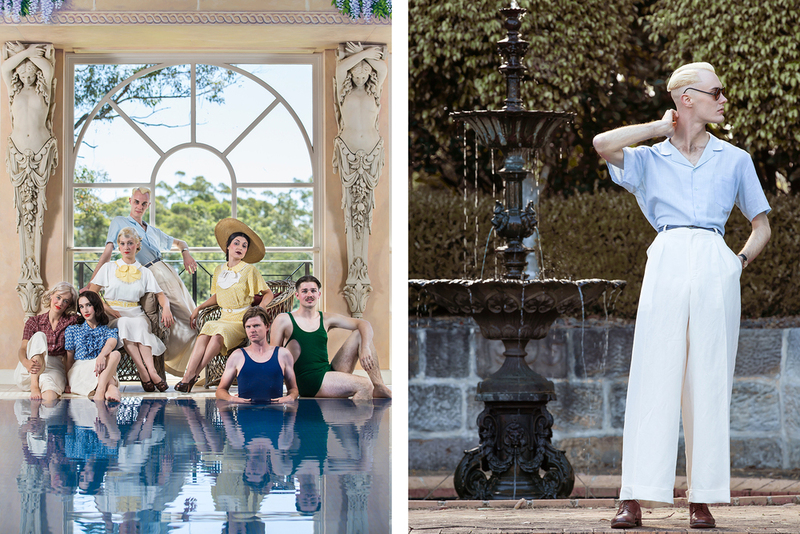 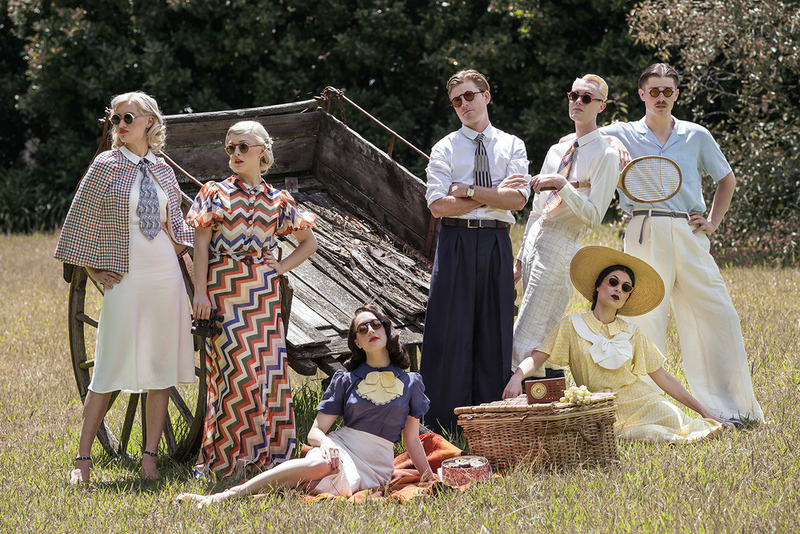 I love every single piece and the lookbook is so excellent and feels quintessentially 1930s.